Few things make me happier then the Holiday season and the pajama selection that comes along with it. I mean, come ON…if these pink fair isle deer pajamas don’t put a smile on your face then nothing will. In our house, on November 1st it is game on for Holiday jammies. 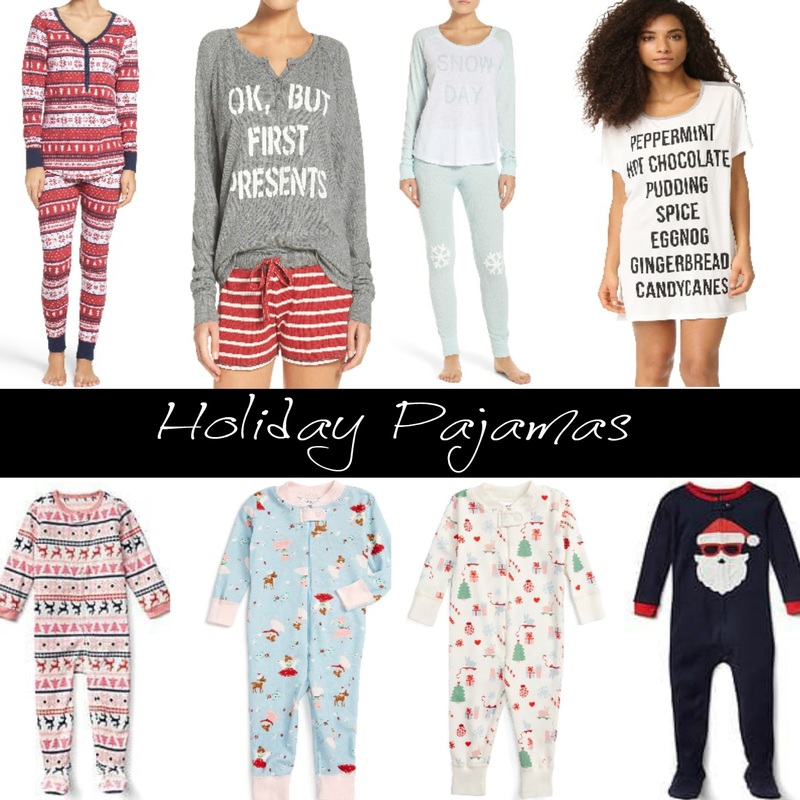 Nothing is better then waking up in festive PJ’s, having coffee and relaxing together as a family so I thought I would round up my favorite sleepwear of the Season for you guys! I included the little ones in this round up in case you have kids yourselves or need to buy a special little one a gift this Season. 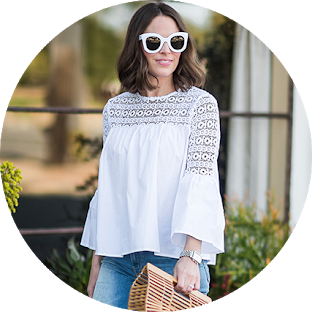 Most people agree that sleepwear is a welcomed gift because many never take the time to buy themselves nice PJ’s. I’m certainly guilty of this the other 9 months of the year…old t-shirts and sweats are my jam. Have someone that prefers their old college t-shirts? No problem! They may love this cozy sweater robe or these over the knee knit socks as much as I do (hint hint Austin…).